Kashimer Juto Rahasya by Chironjib Sen is a Bengali Children Book which is written by Chironjib Sen. The Book was first published in 1986 from Kalkata and a popular book of Child stories collection. Chiranjib Sen is an Indian bengali author, writer. He is famous for writings of Children Books. He was born February 28, 1936 in kolkata. His popular books are Duti Chair, Roshe Boshe, Rakish Maa Roshe Boshe, Besh Achhi Roshe Boshe, Pash Balish, Norom Paak Kora Paak, Dampotto Kaloha, Lota Kambol etc. 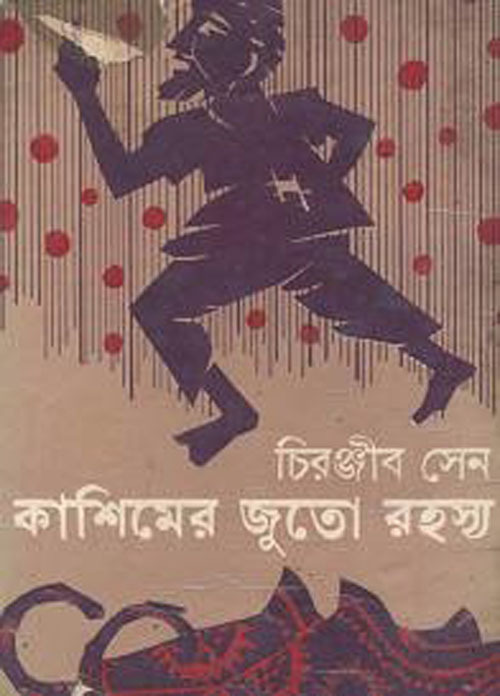 Download Chiranjib Sen Bangla Books, Novel, Story, articles, Children Books in PDF Formats and Read Kashimer Juto Rahasya by Chironjib Sen.